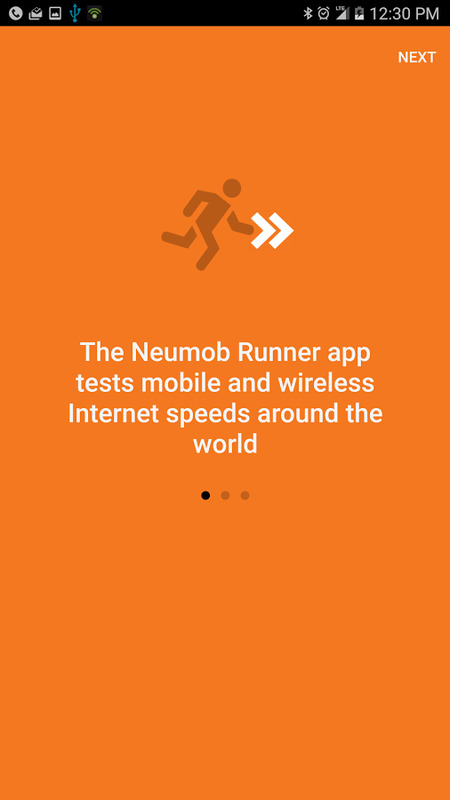 Neumob is the leader in app acceleration for a mobile-first world. 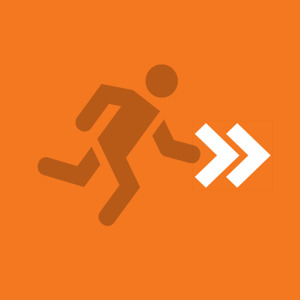 Our goal is to make the Mobile Internet faster, more reliable and more secure for everyone, everywhere. 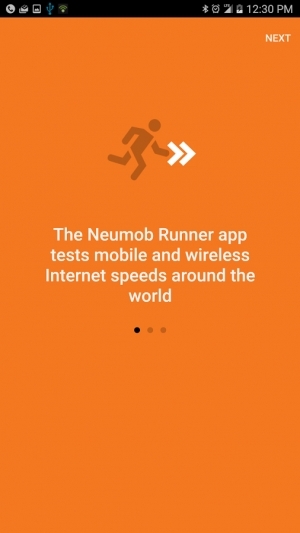 The Neumob Runner app collects community based data from mobile users around the world to better optimize, route and serve mobile users. 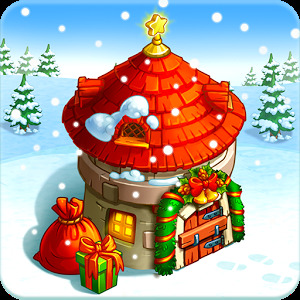 The app requests URL objects and measures the time it takes to receive the objects over wireless.